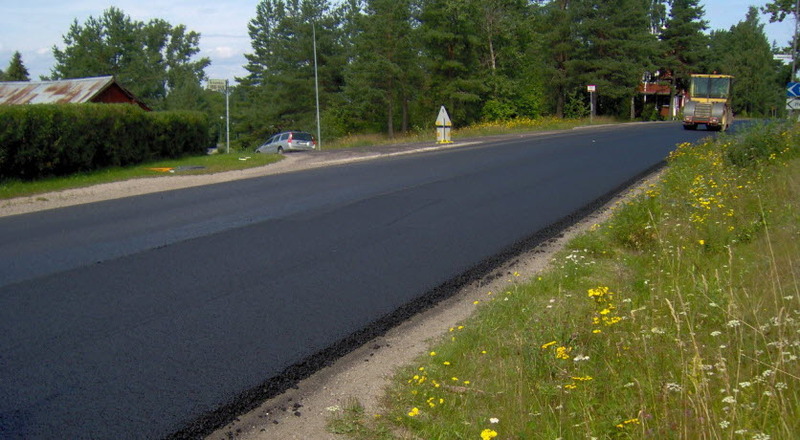 Hot mix asphalt (HMA) and Warm Mix Asphalt (WMA) are highly versatile, sustainable technologies with application temperatures above 100°C. They deliver value and performance based solutions across a broad spectrum of applications and uses. The Cold and Semi-Warm applications encompass a wide range of paving technologies that all have application temperatures below 100˚C. Tack and bond coats, surface dressing and foam mixes are some examples of techniques within the Cold and Semi-warm application area.